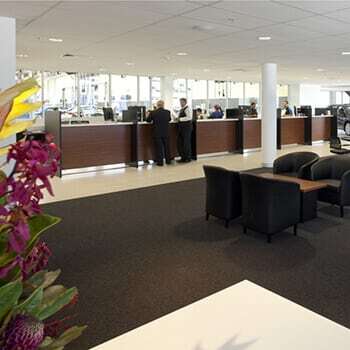 John Newell Mazda provides a whole new experience when it comes to servicing your vehicle. 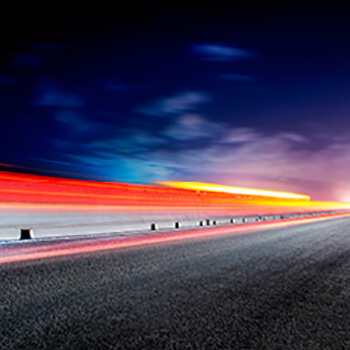 There are over 25 state-of-the-art service bays and our unique “service while you wait” option. 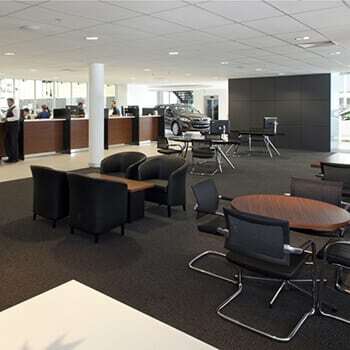 Watch your car being serviced from the comfort of our huge customer lounge equipped with wifi capabilities, children’s play area and fabulous coffee. 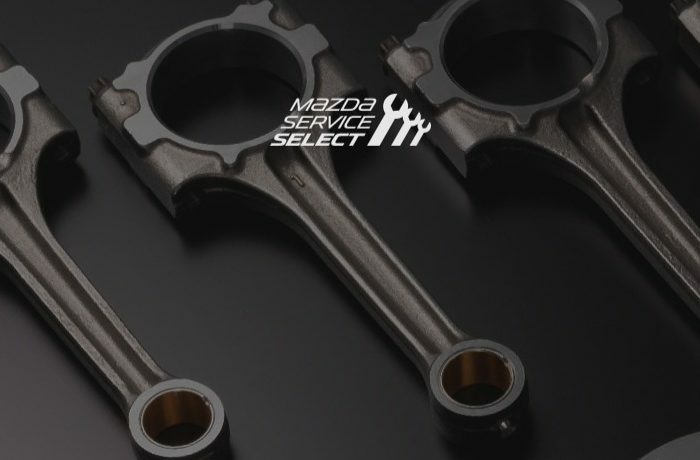 “Regular servicing is the key to the long-term performance, efficiency and safety of your Mazda. Keeping the Zoom-Zoom factor at its peak is made easy, convenient and worry-free through the Mazda Maintenance Program”. THE BENEFITS OF A GENUINE MAZDA SERVICE. hands of our highly trained technicians. 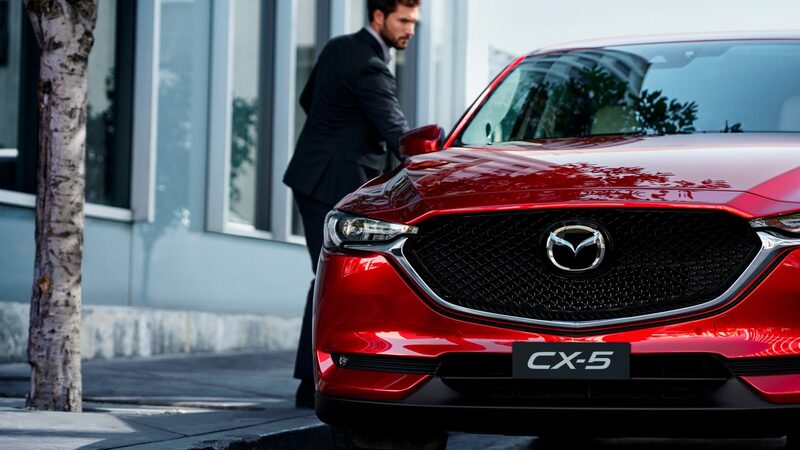 Not all cars are the same and no one knows your Mazda better than a Mazda Service Technician. 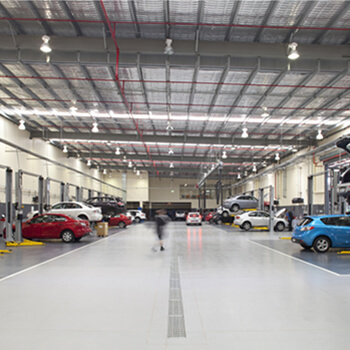 At John Newell Mazda we have an ongoing investment in training every year to ensure Mazda technicians know every Mazda inside out. Don’t risk your Mazda with anyone else and experience the John Newell Mazda difference today. Booking is easy, do it online and save time..